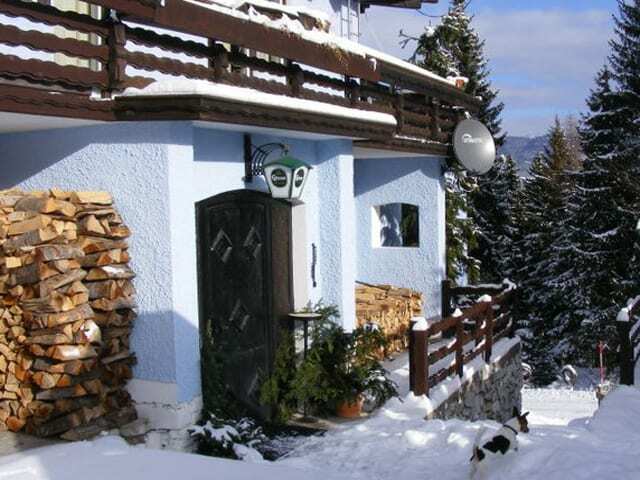 Close to the village of Afritz, the Blue Mountain Hotel enjoys a fantastic mountain location directly on the slopes of Corinthia’s Verditz Mountain. It has stunning views and the wonderfully traditional feel that makes Austrian hotels so popular. The facilities include; a games room, a terrace with outdoor seating, a ski room and a welcoming bar with open fireplace. Guests can ski right up to the hotel’s doorstep and enjoy access to the Verditz chairlift and ski school. The well known Corintian ski resorts of Bad Kleinkirchheim and Gerlitzen are only 20 minutes away where for a minimal ski pass upgrade you can ski in three countries, Austria, Italy and Slovenia. The Blue Mountain is a popular option for schools looking for single group occupancy.